Painting is fun, but stretching one’s own canvas can be difficult without experience, and even pre-stretched canvases can take up more space than wanted if one is simply practicing. Or, maybe you’re using mixed media or just drawing, and a stretched canvas isn’t right for you. 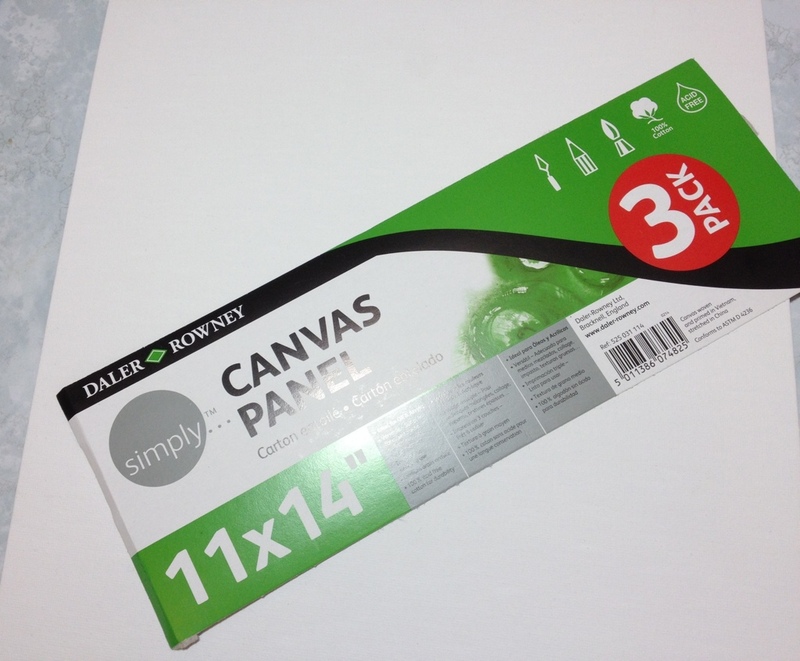 Canvas panels are a good, sturdy alternative in these cases, and I’ll be taking a look at some fairly inexpensive ones by Daler Rowney. There are three canvases in the package. All are functionally identical. They’re 11×14” almost on the nose, and very sturdy, both in binding and in strength. 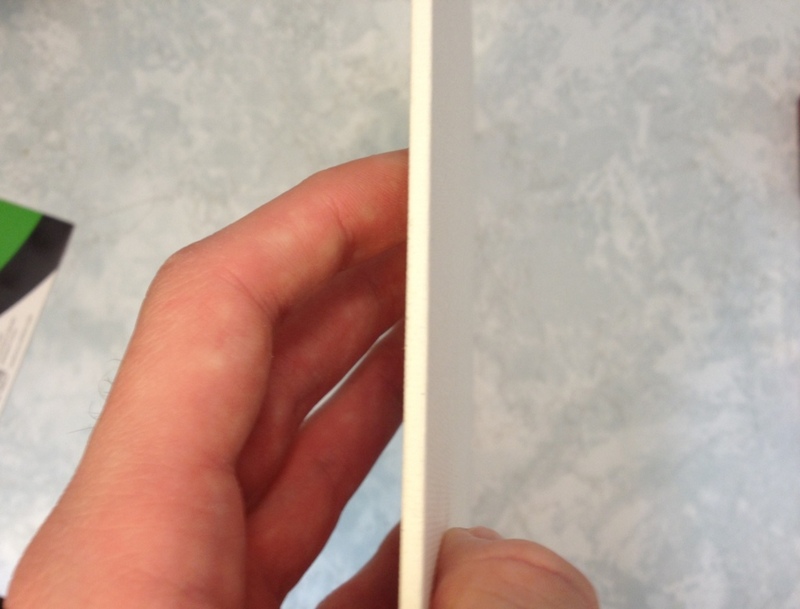 The have a bit of flex, and have a slight bend if left unattended, but would be very hard to snap or fold. They’re essentially primed and can be painted on directly, but one might want to go ahead and prime them beforehand. The cotton canvas is acid-free to prevent decay, and the grain is not large enough to be intrusive. Paint, pencil, glue, etc. all stick well without any major problems. I’ve had one painting not like to dry on the stuff, but since all of my others have, I’d be willing to say the problem was with the old paint I was using. In short, the panels are quite good and inexpensive. They won’t replace a full canvas, but they won’t hinder the painter (artist). The slight warp they have is an easily corrected downside, and the only major one I can see.